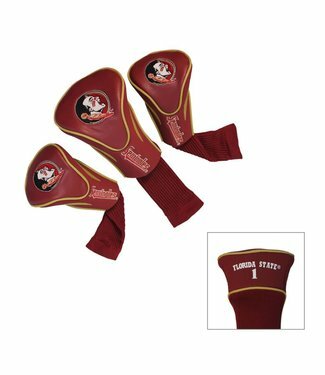 This FLORIDA STATE SEMINOLES 3 Pk Contour Sock Headcovers Se.. 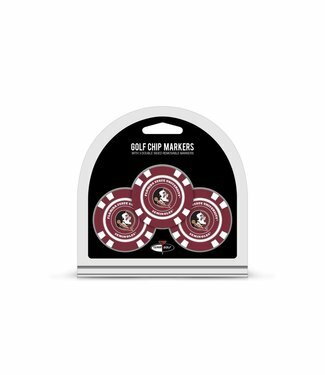 This FLORIDA STATE SEMINOLES 3 Pack Golf Chip Ball Markers p.. 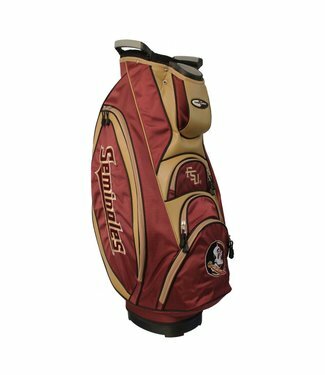 This FLORIDA STATE SEMINOLES lightweight golf cart bag featu.. 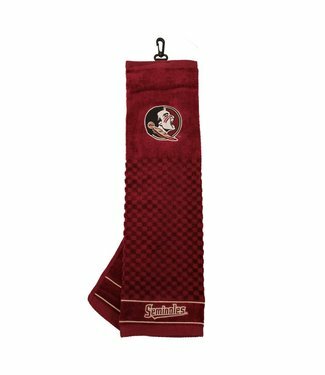 This FLORIDA STATE SEMINOLES Embroidered Towel includes a 16.. 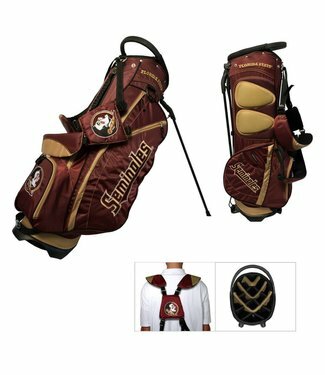 This FLORIDA STATE SEMINOLES Fairway Stand Bag is lightweigh.. 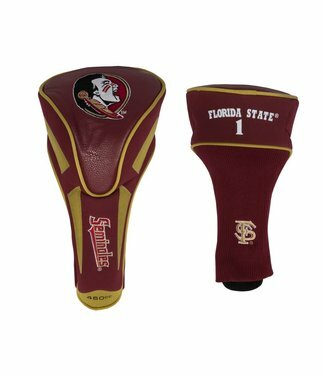 This FLORIDA STATE SEMINOLES Blade Putter Cover fits virtual.. 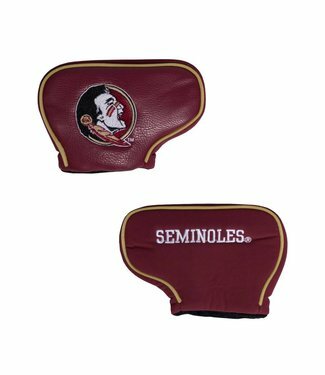 This FLORIDA STATE SEMINOLES Mallet Putter Cover fits most m.. 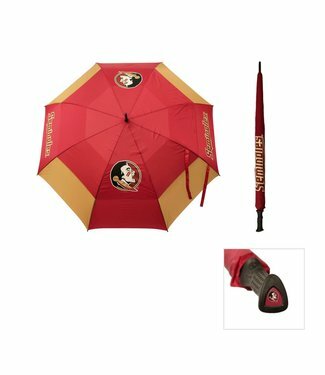 This FLORIDA STATE SEMINOLES team umbrella features a double.. 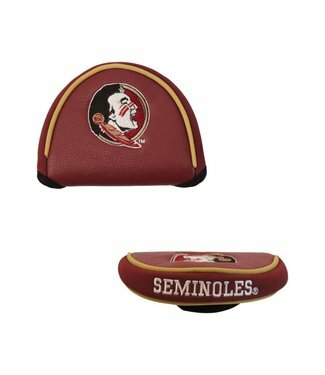 This FLORIDA STATE SEMINOLES Mascot Head Cover fits all 460c.. 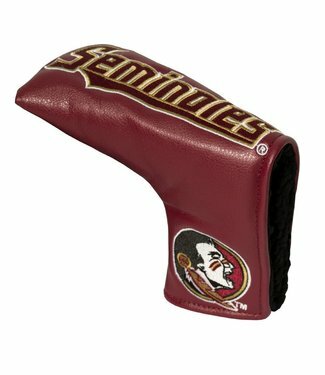 This FLORIDA STATE SEMINOLES APEX Headcover fits all oversiz.. 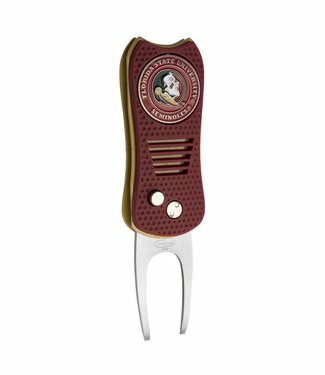 This FLORIDA STATE SEMINOLES Switchfix Divot Tool features a.. 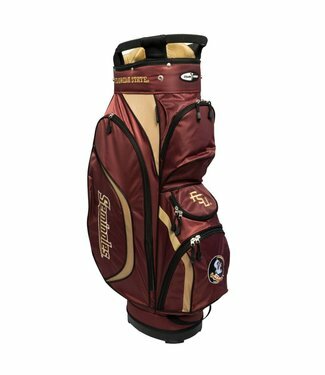 This FLORIDA STATE SEMINOLES Victory Cart Golf Bag is rich w.. 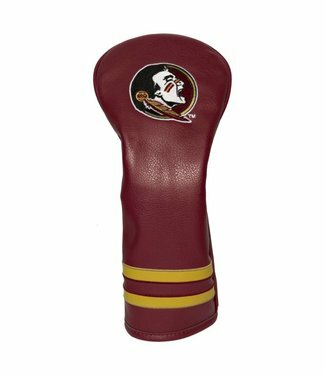 This FLORIDA STATE SEMINOLES classic style blade putter cove.. 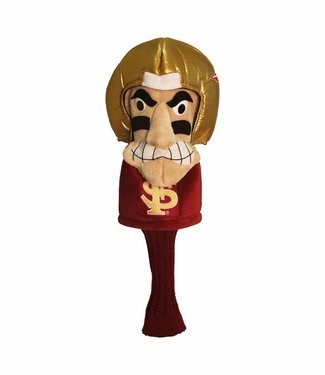 This FLORIDA STATE SEMINOLES throwback headcover will be sur.. 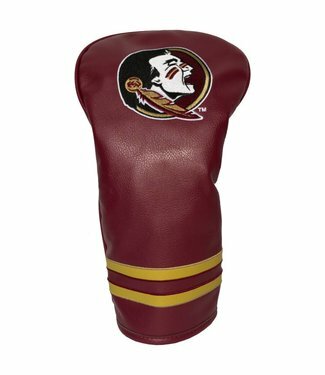 This FLORIDA STATE SEMINOLES fairway head cover looks and fe..